This lightweight body lotion with guarana extract and avocado oil provides intensive moisture and revitalises the skin of the body. The refreshing formula is quickly absorbed and is not greasy. 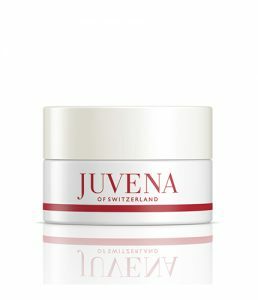 For perfectly cared-for skin. Apply to the dry skin after showering or bathing and massage in. A refreshingly light texture that provides intensive nourishment. Instantly absorbs into the skin and remains invisible. Sporty elegant fragrance that goes with any Eau de Toilette.